Serving these Maryland Counties:Anne Arundel, Baltimore, Carroll, Charles, Frederick, Howard, Montgomery Prince George's Counties. Serving Montgomery County MD: Bethesda, Rockville, Germantown, Potomac, Silver Spring, Gaithersburg, Maryland. Bringing the Showroom to you for all your flooring needs. Commercial and Residential Flooring Contractor. Serving all of Montgomery County, Maryland and Washington, D.C.
Keller Williams of Gaithersburg, Maryland office. 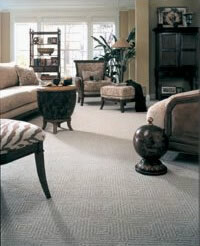 When you're looking for flooring in your home, office or building project, you want it to last. From carpet installation and tile flooring to hardwood flooring, vinyl, and laminate, our professional staff will help you select the perfect flooring for your home or building project. Using quality supplies, we ensure satisfaction during and after every job. 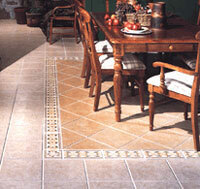 Trench Flooring, LLC offers a convenient way to view samples and styles. Instead of visiting a store, we bring our showroom to you! We know you're busy and time is very important to you, that is why we help take the hassle out of shopping for your new flooring. Our home showcase takes the stress away by scheduling according to your needs and convenience. Whether you want us to come to you during the evenings, in your home, or in your office, we will be there. Just give us a call today! 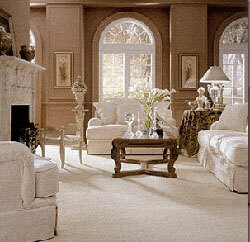 Visit our web site to get more information about all of our flooring services. 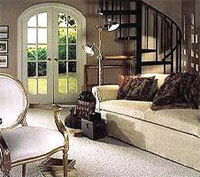 A few advantages to using carpeting in your home. 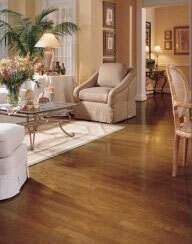 The elegant look of a hardwood floors can add warmth and character to any room in a home. 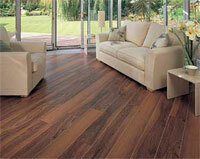 The natural characteristics of wood adds depth and a visual appearance that other types of flooring try to duplicate. Consumer demand for hardwood flooring has grown and so to has the manufacturer's ability to produce better quality finishes and superior construction techniques. 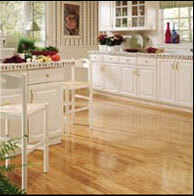 With these advancements wood floors can now be installed throughout the home and over a wide variety of subfloors. Visit our online showroom to learn more about all of our flooring products.